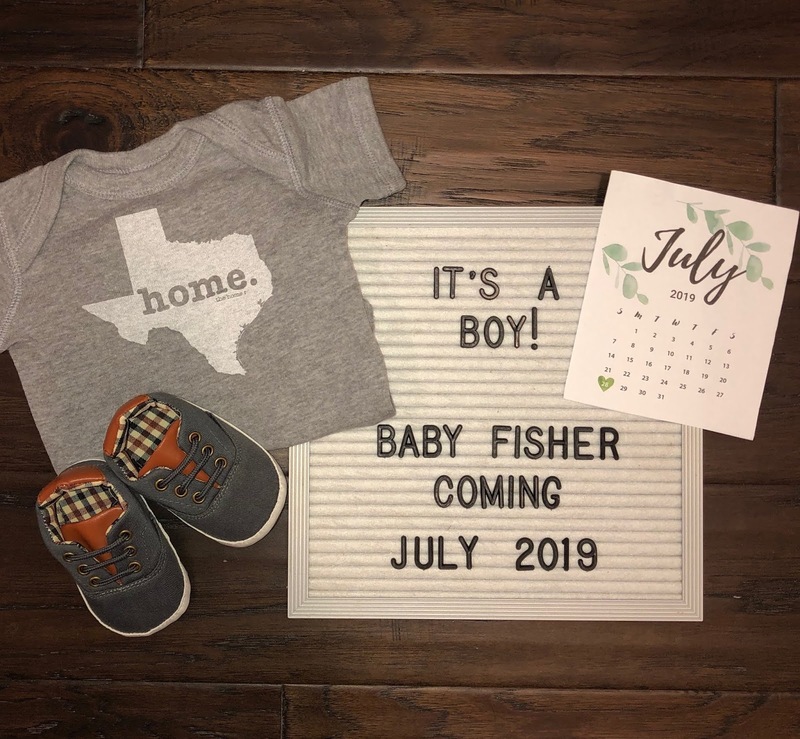 The Mrs. Fisher: I'm Back and With Big News! I'm Back and With Big News! Y'all. I missed you! I missed blogging. I needed a break though. I had so much going on. Let's rewind to 2018, shall we? I started a new job in 2017 and it was tough. After I started, I was basically doing the equivalent of two Full Time Managerial positions. I was stressed. STRESSED. I was trying to power through that and at the same time, Mr. Fisher and I were trying to get pregnant. It was hard, it was hard every month when the realization would come that we weren't pregnant. It was a hard place to be in. I didn't really want to do much, so I scaled back on a lot. As summer turned into fall, work got better. I was able to spend my time doing only one job instead of two. I was enjoying my downtime and reading a ton. I felt good. We were trying still trying to get pregnant and in October, it happened. We're having a baby! I still can't wrap my head around it sometimes, even though my clothes are telling me otherwise. I'm technically 13 weeks based on LMP, but am measuring a week ahead in my ultrasounds which makes sense because I ovulated super early. I'm tracking more like 14 weeks. And all is well. Due to the wonders of modern technology, we were able to do a NIPT - non-invasive prenatal test. This is a simple blood test. Easy peasy. The test is able to pull baby's DNA from the mom's blood. They test for common genetic abnormalities and you can also find out gender. The good news - no abnormalities were detected. Yay! And, we were able to find out that we're having a BOY! The nurse asked if we were sure we wanted to find out. She doesn't know me, so she couldn't possibly have known that there was no way my husband and I could wait to find out. I'm a registrar, ISTJ type and Mr. Fisher is an engineer. No part of either of our make-ups lends itself to surprises of this magnitude. We needed to know. This also felt like a good time to jump back into blogging. I'm sliding into the second trimester, my fatigue is waning and I'm feeling a little more energetic. I was fortunate enough to miss out on the fun that is morning sickness. Although there are a few things that I just don't have an appetite for. As someone who will be a working mom, I wanted to get back into writing and sharing how everything is going - the highs and the lows. Still with me? Good! 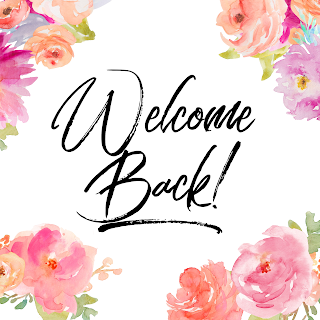 I'm excited to be back and I am so excited to be sharing this new journey with all of you. This means I'll be more active on Instagram and Facebook again. And stay tuned because next week, to celebrate, I'll have a GIVEAWAY! Omg!!! I can’t believe it! That is so incredibly exciting. I know you will be a great mom because you are so good with kids. Congratulations.